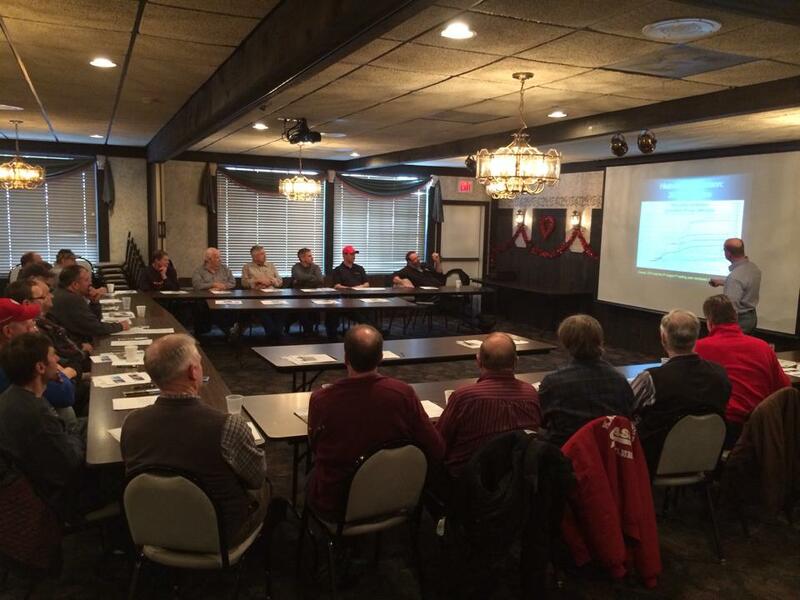 In winter of 2014, Yahara Pride Farms hosted its first annual winter educational Manure Management Workshop for area livestock farmers to learn about manure management best practices as well as how to mitigate runoff risk during the winter months. Another purpose of the workshop is to collaborate farmers’ ideas on tactics on how to improve manure management and reduce spreading during the winter. 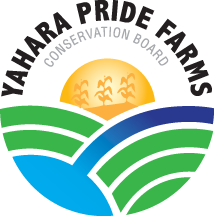 The past few years Yahara Pride Farms has built a tremendous amount of momentum and recognition around sustainability in agriculture. This success is largely due to the focus on education like farmer Manure Management Workshops. In February, Yahara watershed producers gathered at Rex’s Innkeeper in Waunakee for an educational Manure Management Workshop. Todd Stuntebeck from United States Geological Survey (USGS) began by explaining the importance of USGS water quality monitoring in identifying crucial phosphorus runoff periods. This information is essential for helping producers implement best management practices for their manure management activities. Professor Emeritus of UW-Extension and YPF’s Conservation Resource Manager, Dennis Frame, continued to reinforce the need for best management practices during these critical runoff periods. Dennis led an open forum with the producers on how winter manure spreading could be reduced in their operations. The interactive discussion yielded useful solutions that will be implemented in upcoming years.